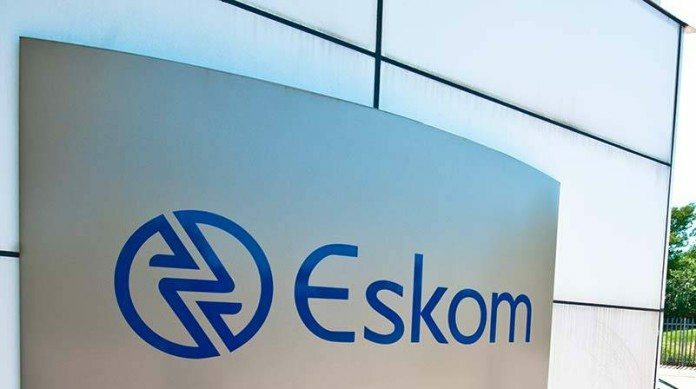 AN Eskom employee described receiving an instruction to pay nearly R659m in less than three hours on an invoice submitted by Tegeta Exploration & Resources as “startling”, said Fin24, an online publication. Citing the words of Snehal Nagar, head of finance for Eskom’s primary energy division, Fin24 said the payment was made because it had the support of the firm’s top management. Nagar was testifying before the State Capture Inquiry. The days after receiving the initial instruction, Nagar was contacted by Maya Naidoo, an official in the office of Eskom’s then CFO, Anoj Singh, ordering him to make the payment to Tegeta within two to three hours. Nagar asked for written confirmation which was sent shortly after. The payment was made in order that Tegeta complete the purchase of Optimum Coal Mines and Optimum Coal Holdings which had been put into business rescue by Glencore citing financial hardship. Appearing before the inquiry last week, Glencore’s former head of the South African coal business, Clinton Ephron, said the company has been strong-armed by Eskom’s former CEO, Brian Molefe, to put the asset into business rescue.